Now in it's 53rd year, PowWow is the oldest gem and mineral show in Arizona, featuring over 520 booth spaces. 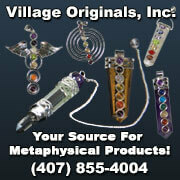 Vendors bring gems and mineral specimens from all over the world, which, in many cases, they have personally collected. Many of the vendors have attended for over forty consecutive years. Earth Products & Mining Co.
Lazy Old Men Mining Co.